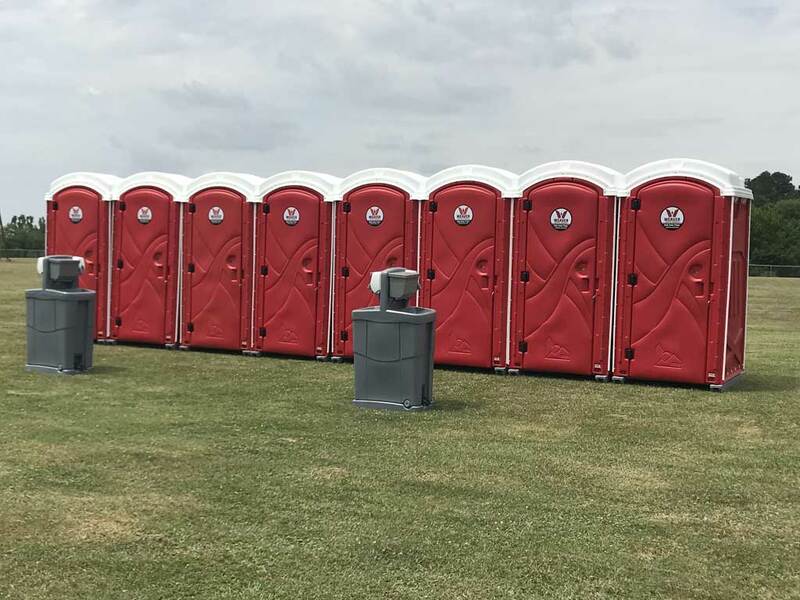 Weaver Septic Service offers portable toilets and sanitation stations to meet your needs. We are proud to provide the highest quality in products and service. 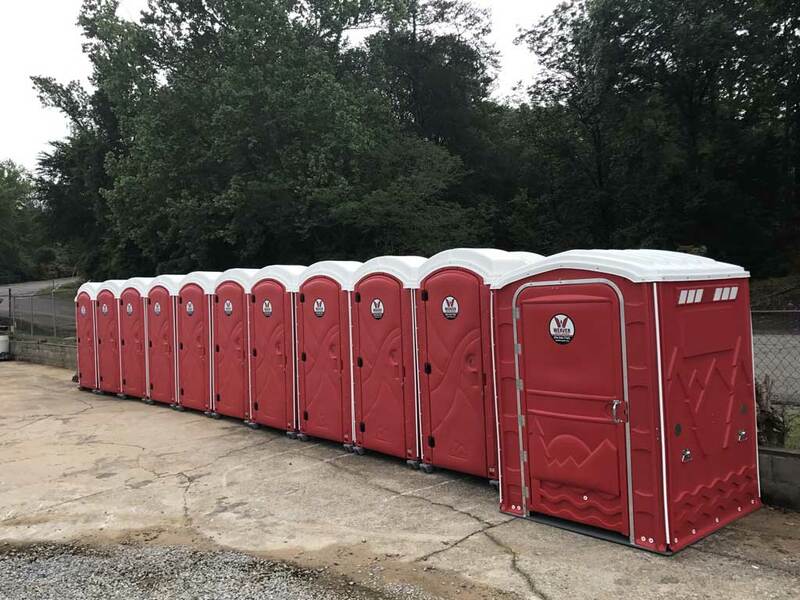 We have multiple rental options and and are ready to be of service. Contact Weaver Septic Service today and let us know your project details and let’s work together!